Just a stone’s throw from Italy and close to Monaco, Menton is a remarkable place. 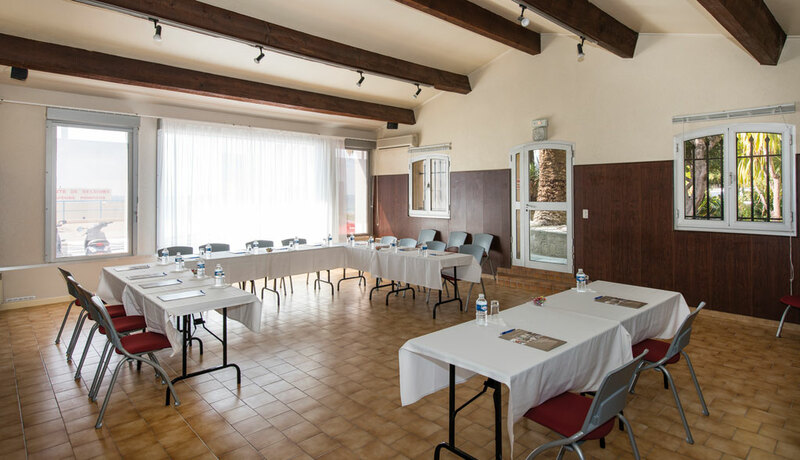 Ideally situated, close to the town’s pedestrian streets, the Royal Westminster, a 3-star hotel in Menton is the perfect place for seminars and other professional events. 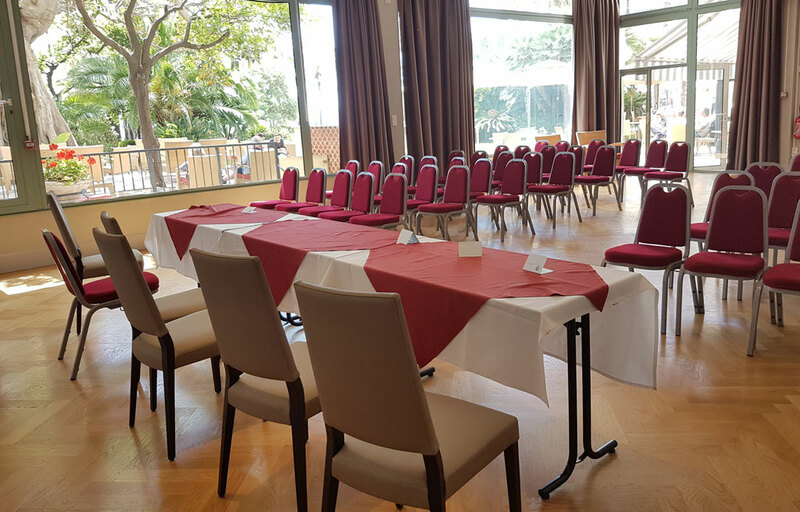 With 4 meeting rooms, including an auditorium, you will have all the facilities you need for a successful seminar in Menton. The Elisabeth room, for 20 to 60 people, can be adapted. 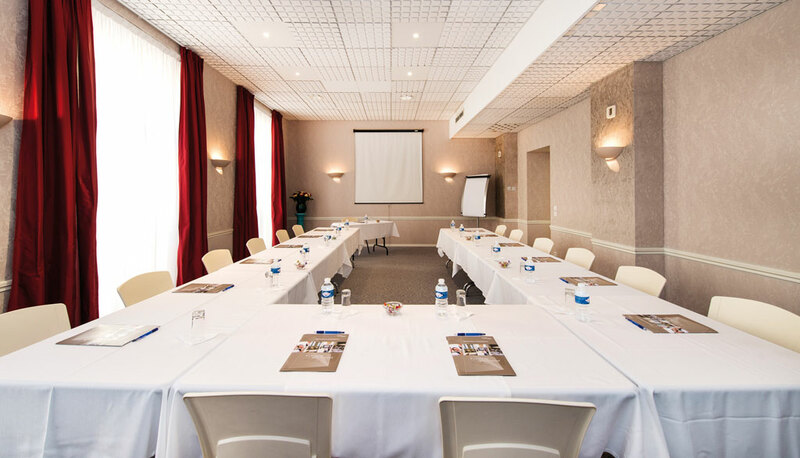 Attendees will enjoy working in a room with natural daylight and a customised layout. 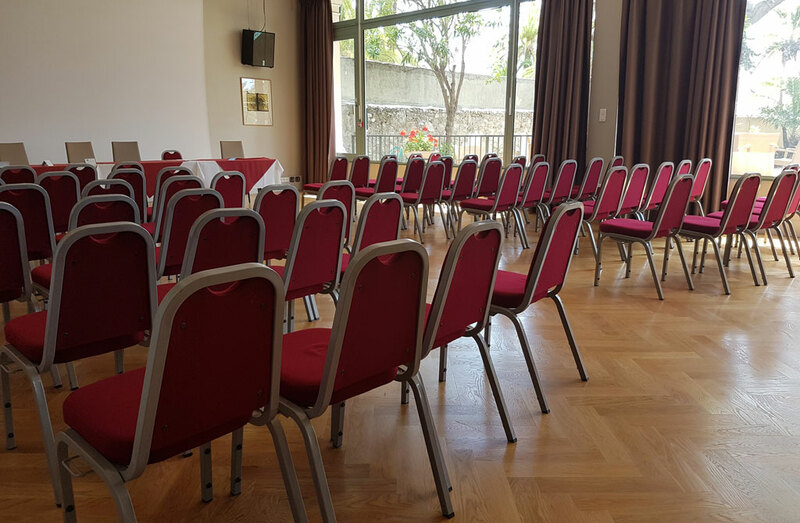 The 92m2 auditorium is ideal for professional events, from seminars to cocktail receptions, for up to 80 people. 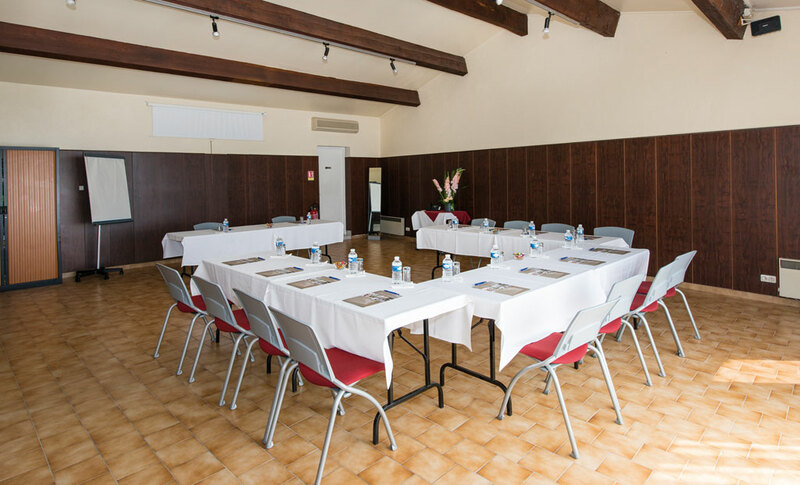 With a capacity of up to 30 people, depending on the layout of the room, this 50m2 room is also very well-equipped. 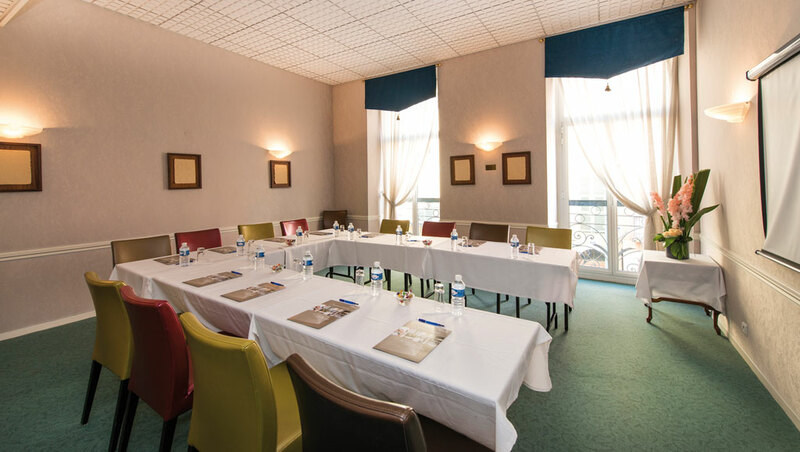 The Riviera room, is a beautiful 122 m² work space located in Hotel le Balmoral, only a few meters from the Royal Westminster. The room can accommodate up to 100 people. 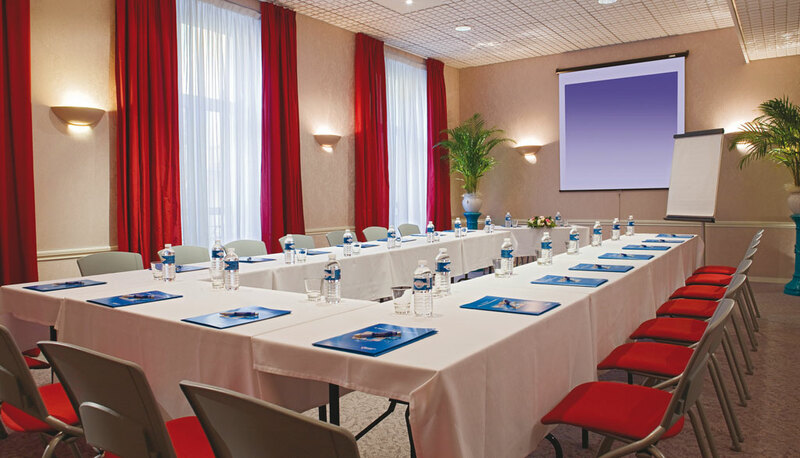 Coffee breaks can be held in the meeting rooms or in the hotel’s bar. Relax and have a chat with a cup of coffee or a glass of wine in the shade of the palm trees. 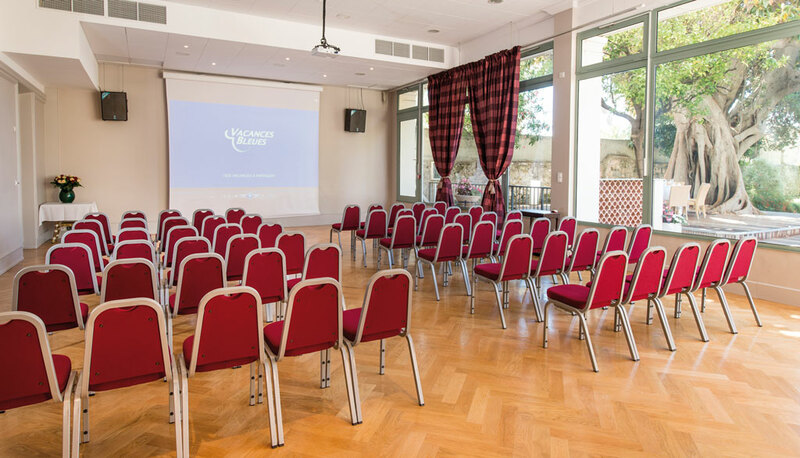 The Royal Westminster hotel is an ideal place to host a seminar in Menton.